OEPFC Magazine February/March 2019 - Misc. 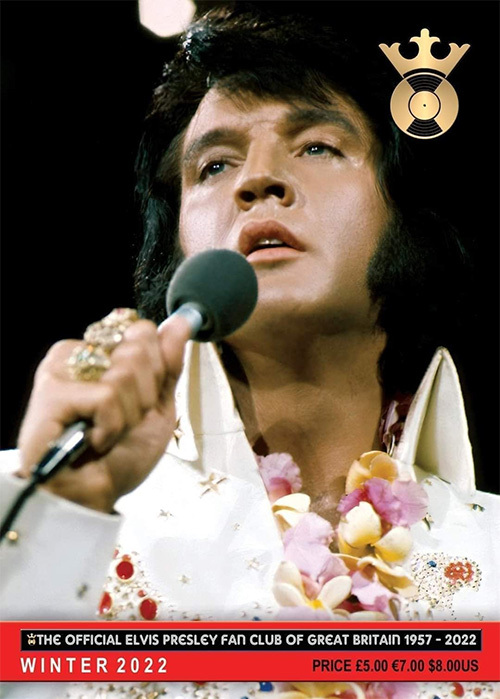 The February/March 2019 issue of the Official Elvis Presley Fan Club Magazine fell on the doormat last week. Todd is doing his thing in the editorial, where the missing month is explained ;). The articles are about Change of Habit, Bad Nauheim, the Medal of Freedom (of course), the Vegas opening in 1969, looking back at 50 years of Memphis Music, Charro and the Trouble with Girl. To speak with a famous lp: Something for Everybody (especially for them who like 1969! ).